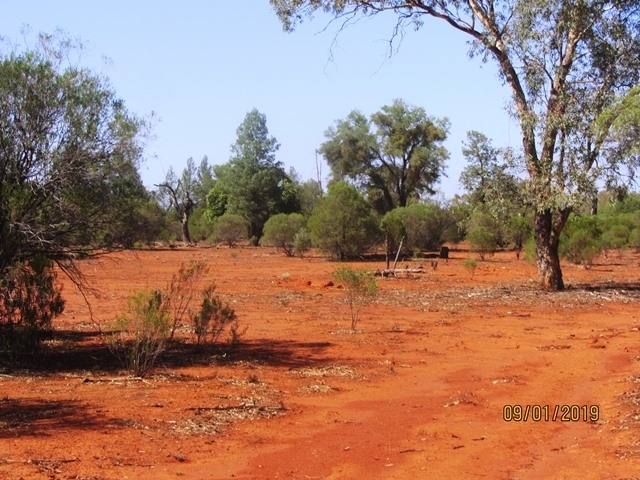 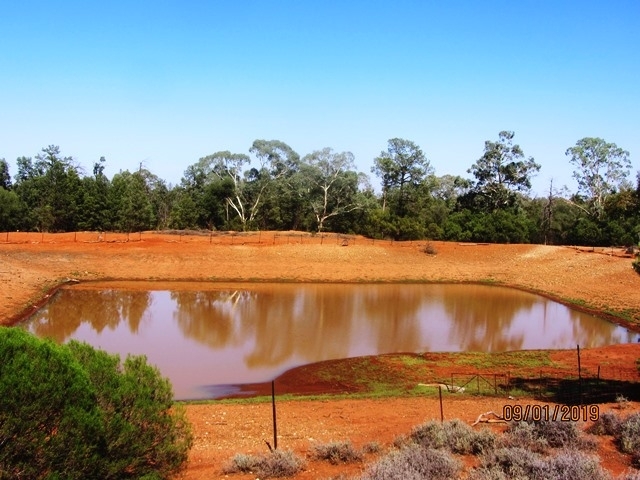 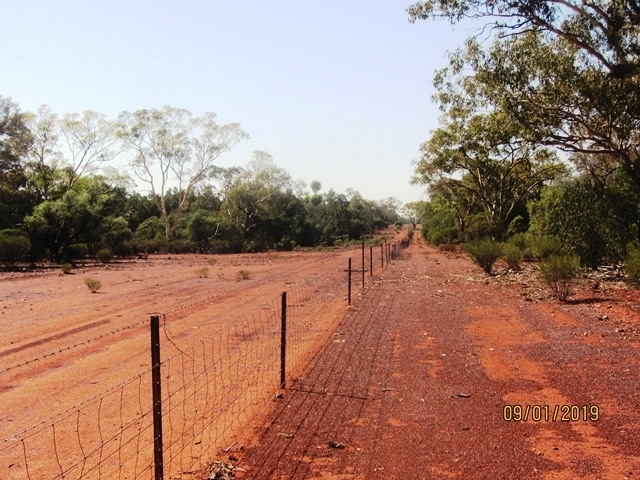 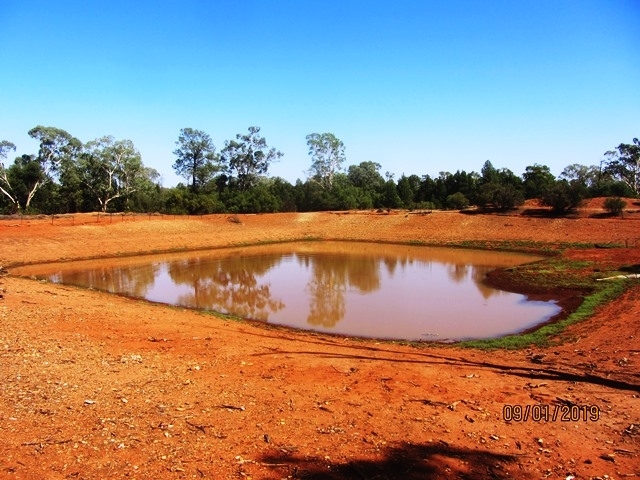 15KM south of Cobar off the Kidman Highway, 4km private access (19km total). 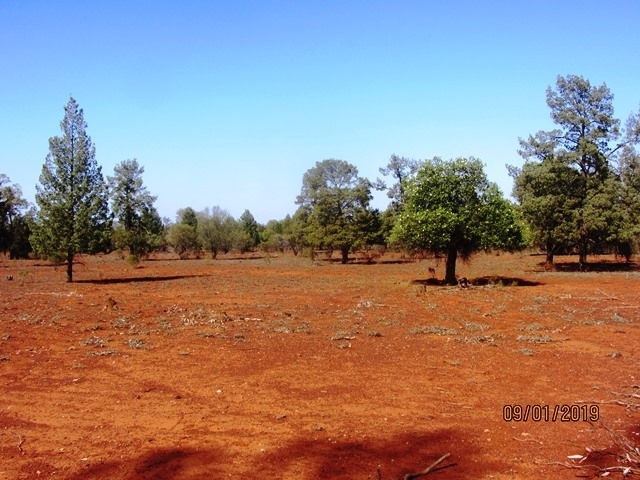 Slightly undulating Red Loam soil rising up to hilly outcrop. 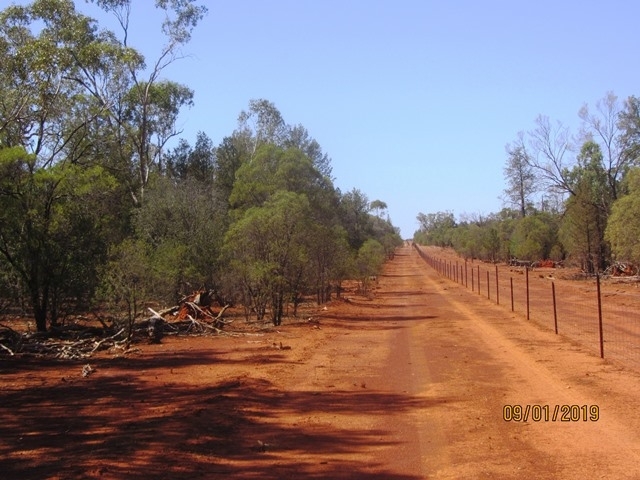 Predominantly timbered with Pine, Red Gum, Wilga and scattered Kurrajong. 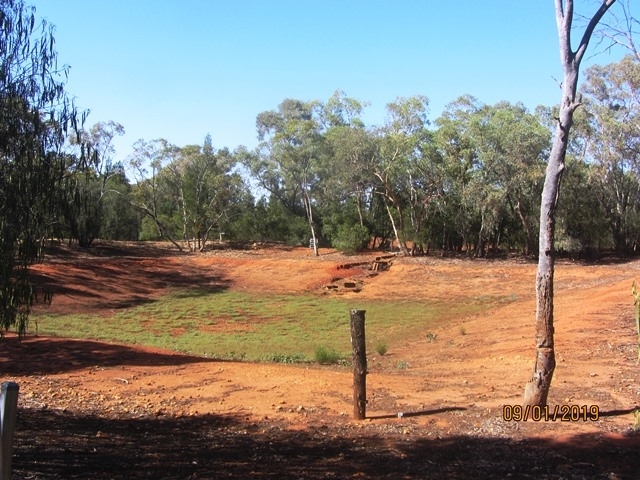 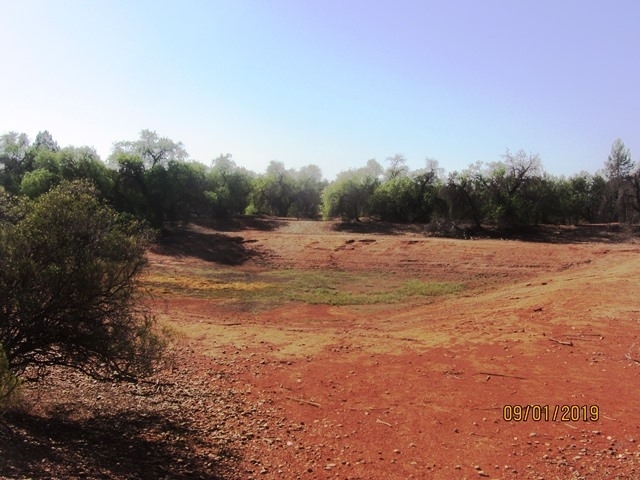 Beneficial run off to low lying Box and Yarran flats, growing a variety of natural grasses and herbages in season. 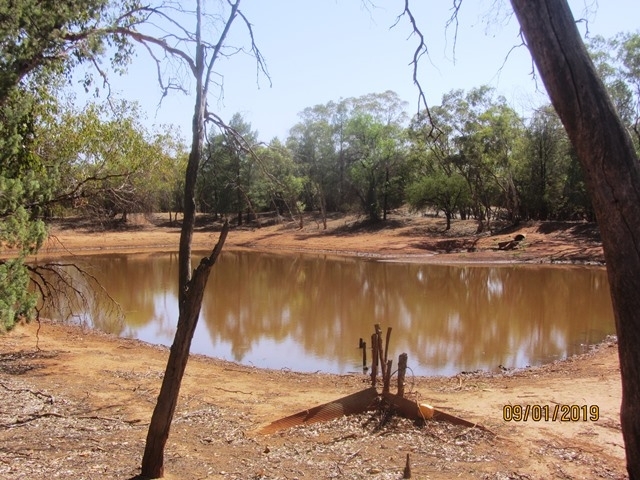 Watered by 5 earth dams including 1 share dam, 4 dams all securely fenced. 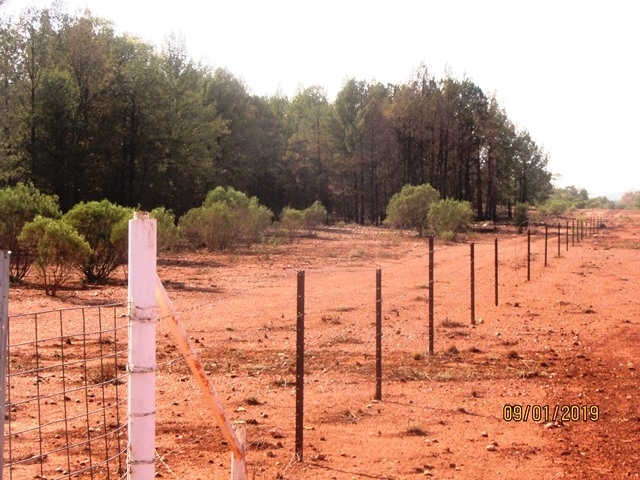 Boundary fencing (approx. 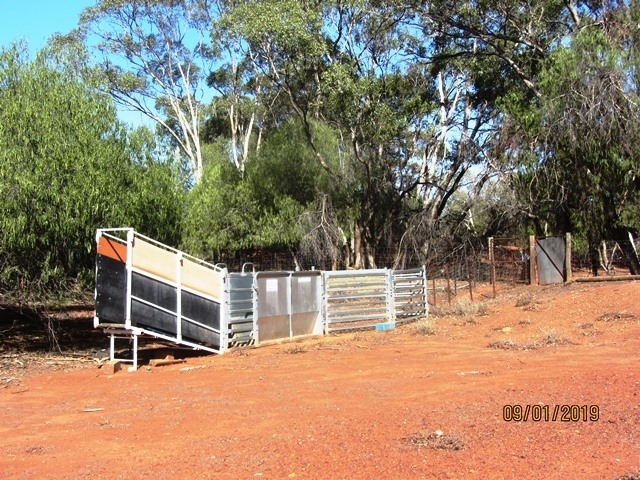 30km) 7-90-30 hingejoint (balance is steel and electric) subdivided into 2 paddocks, 3 sets of goat handling yards, jump in ramps, auto spear traps and draft on dams as well as portable Arrow panels 3-way draft and loading ramps at Hill dam. 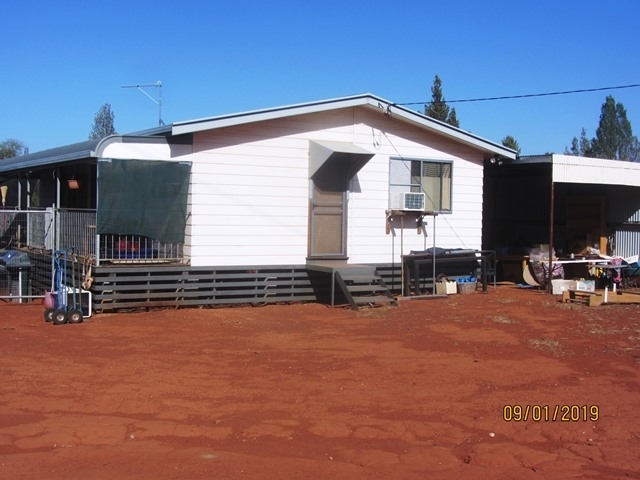 Modern transportable 2-bedroom home with timber decking front veranda, reverse cycle A/C, 11,000 and 5,000 gal rainwater storage with electric pressure pump, 4m x 6m garage. 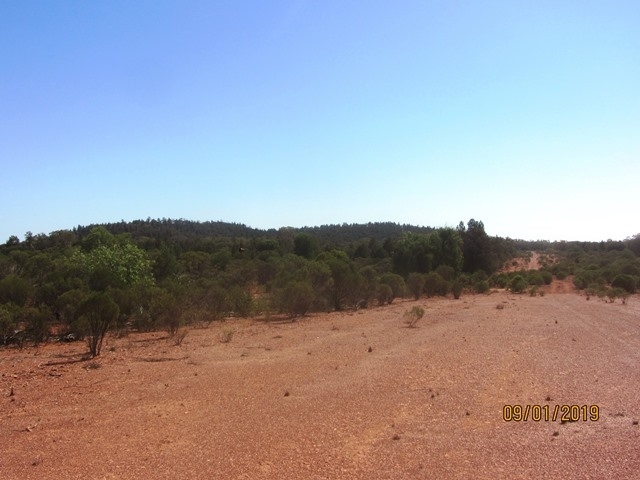 Serviced by mobile CDMA phone coverage, rural power, 4km to school bus, 15 mins to service centre of Cobar (population 5,000), station air strip currently not in use but could be fixed up. 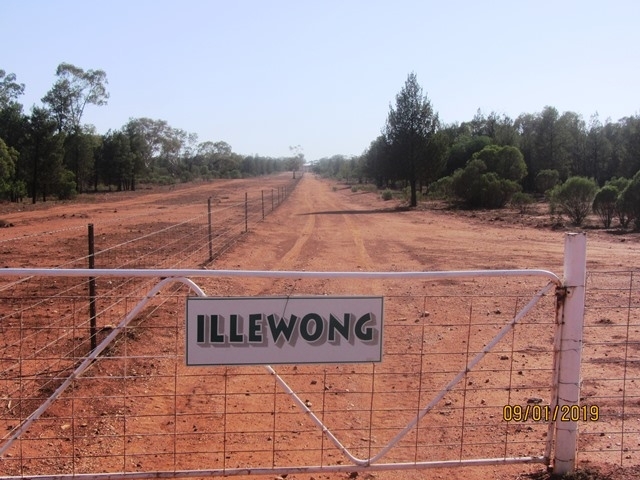 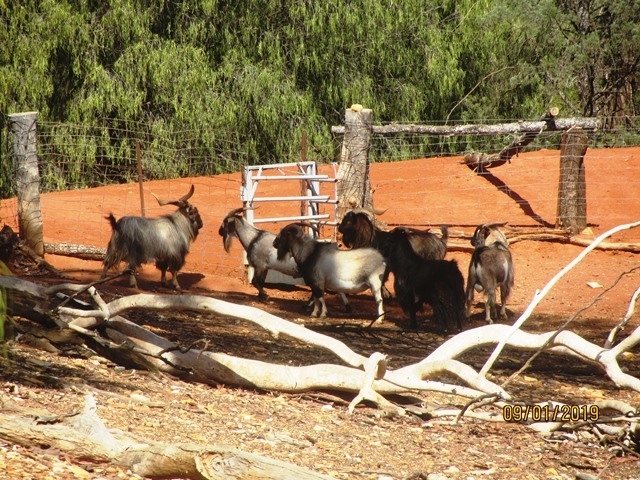 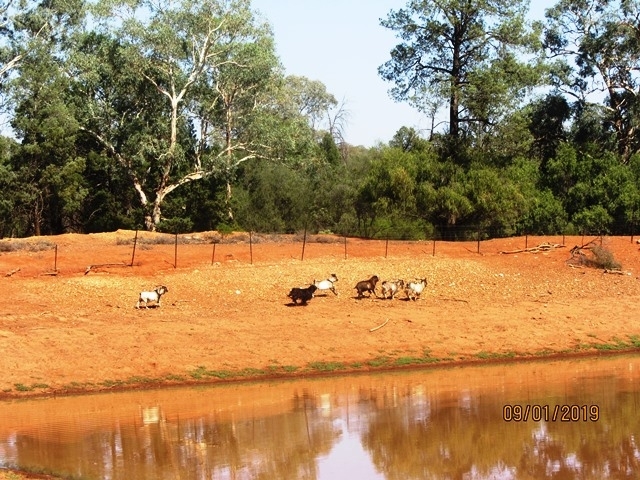 "Illewong is an ideal goat breeding/Dorper block. 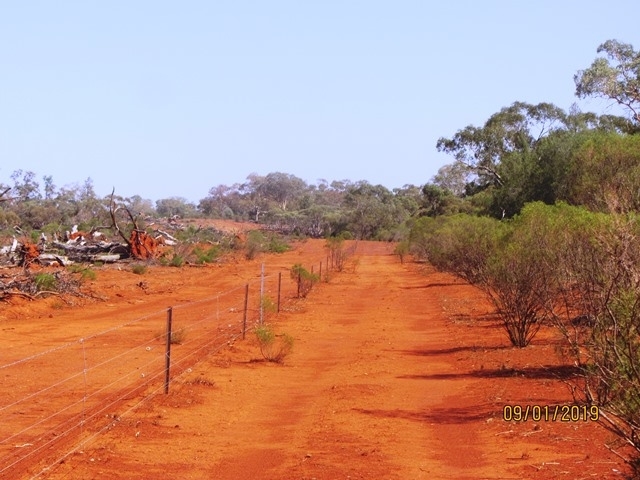 Offering a variety of edible scrub. 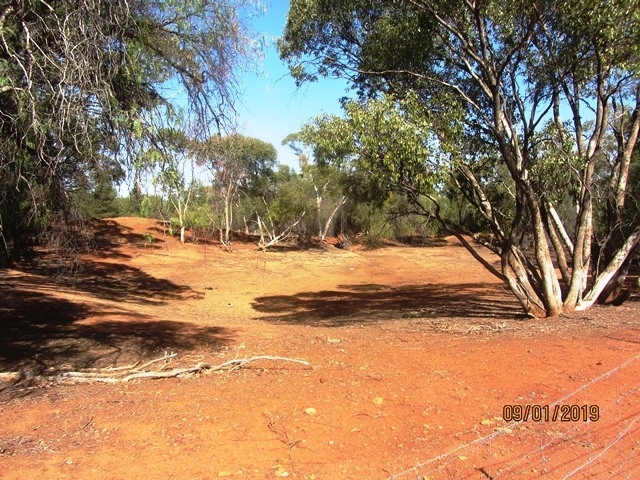 It is well fenced (90% hinge joint) and located close to town with private access to highway."